Today we’re learning about butterflies in camp! We have some fun facts and a great poem written by Edmond! Butterflies are his favorite! It is a myth that they were originally called fluttebys, but it still makes us giggle. They have six legs, two antenna and a segmented body. They have 4 wings. 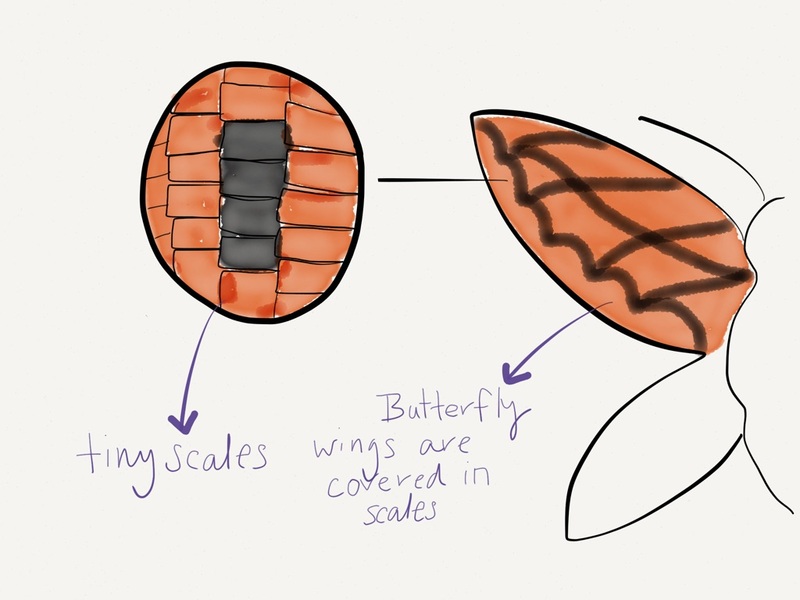 Those wings are covered in tiny scales. 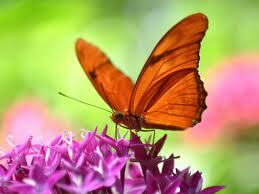 Butterflies have a 4 stage life cycle; egg, larva (caterpillars), pupa (chrysalis) and adult. Female butterflies lay their eggs on plants. Most caterpillars are herbivores, where as their adult form the butterfly is a nectar eater. 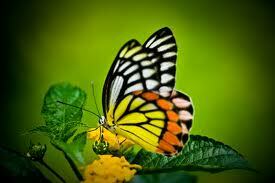 There are around 20,000 species of butterflies. 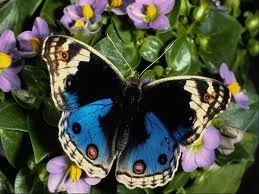 Butterflies are found on all continents except Antarctica. You are a gorgeous bug! You start in a cocoon so snug. How I love your colors so. We love to watch you grow. You have the most delicate wings. You make me want to sing. It’s time for you to pollinate. You taste with your feet! You stop by each and every blossom. My love for you will never stray! We are so excited for week 3 of Camp E & E! We’re meeting insects and the like this week! But first, we are taking the campers to garden here at camp to get our hands dirty! We’ll be planting a bee and butterfly garden. So get your pots, soil and garden tools out! 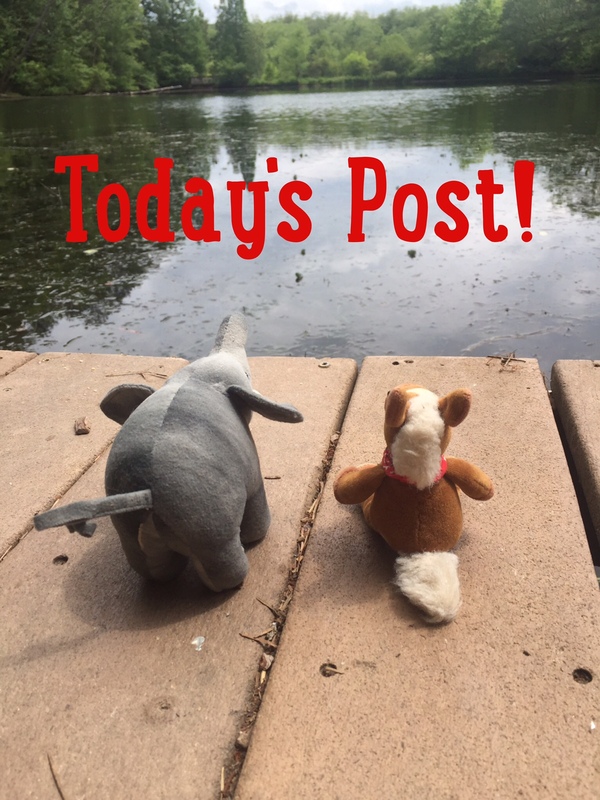 We’re helping the bees! Plant native flowers and herbs to your area. Some good choices are: sunflowers, lavender (which keeps mosquitoes away), basil, blueberries, blackberries, black eyed susans, peonies, bachelor buttons, tulips, goldenrod and honeysuckle. Plant the same flowers in one group or row. 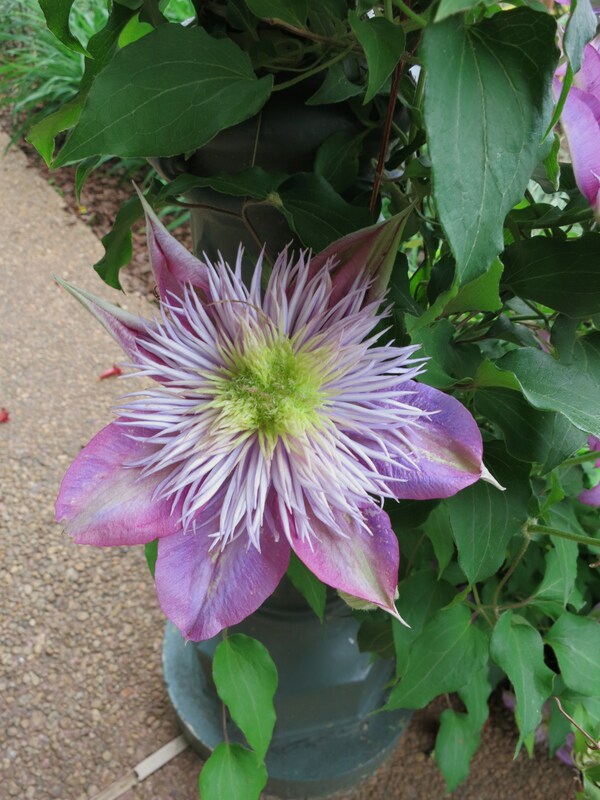 Try to pick plants that bloom more than once in a season. Fill a shallow dish with rocks and fresh water for the bees to drink! Make sure to not use any pesticides and herbicides in your garden. They are toxic to bees. Leave the weeds! Clover, dandelions and milkweed are all important to bees and butterflies! Weeds are friends! Bees are essential for the survival of all living things! Without bees to pollinate food and crops, we will all be in big trouble! Unfortunately our bee friend populations are in steep decline. So let’s give them a chance and some great habitats! And if you have deer or rabbits that nibble your garden, that’s ok too! Today is Learn about Butterflies day! So who wants to learn about these amazing insects? We know we love them! 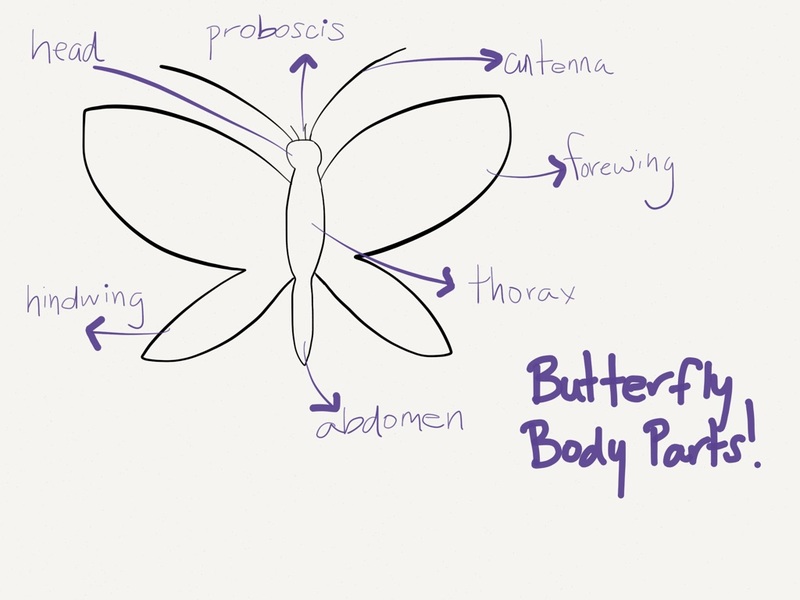 Butterflies use proboscis to eat the nectar. 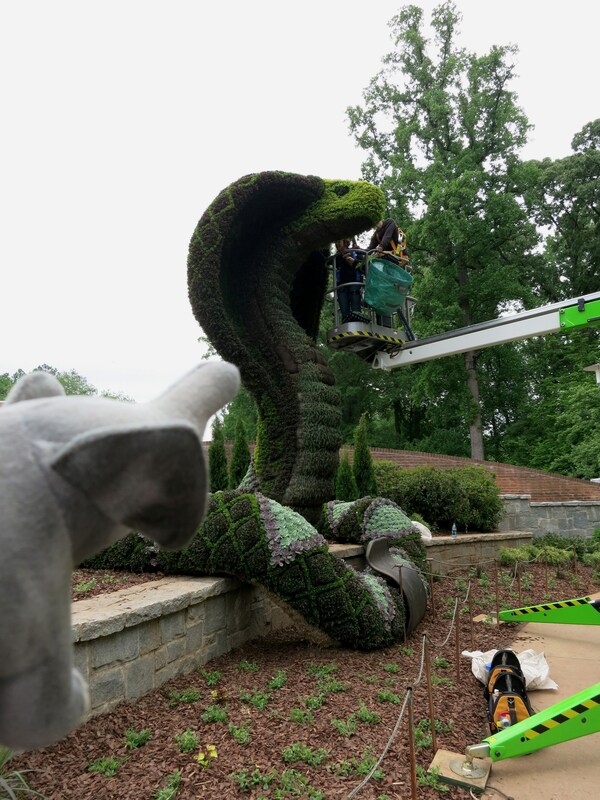 We went to the Atlanta Botanical Gardens this week to catch a preview of their new plant sculpture exhibit Imaginary Worlds! It is Amazing! This exhibit traveled all the way from Montreal, Canada to wow us here in Atlanta. We’re giving you 10 reasons (and there are more) to check out these live works of art! 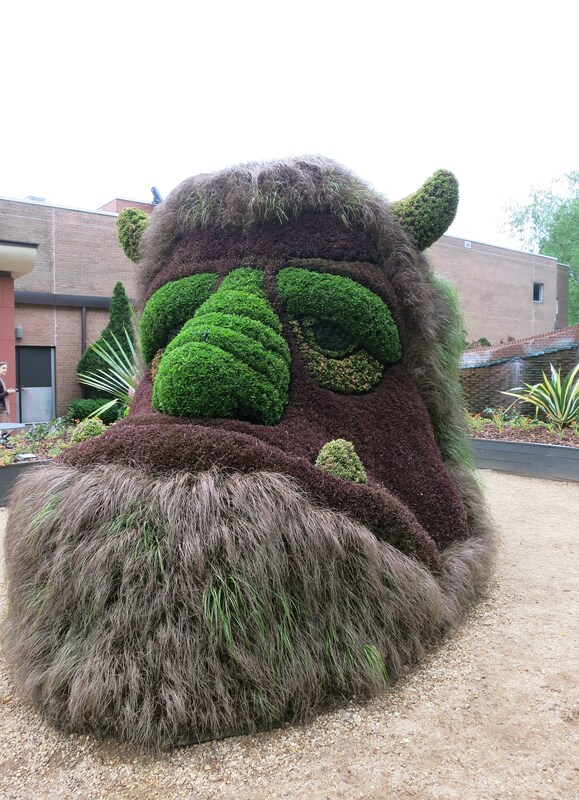 This friendly giant is colorful, whimsical and you can explore all around his funny face. During the exhibit this guy and all the sculptures will get regular pruning and trims. You can go right trough him! These two towering cobras look fierce but they aren’t. These rising reptiles required cranes to get them this good looking. 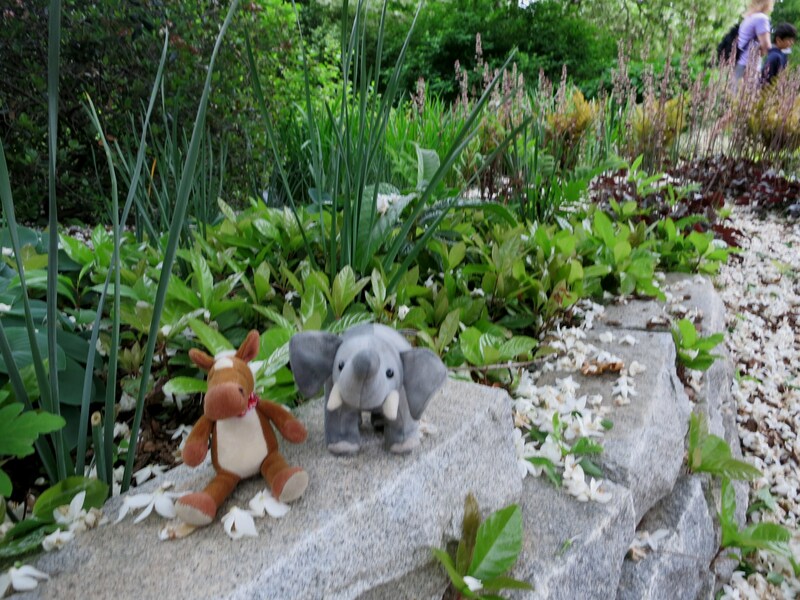 Look for the papyrus plants near this pair! Check out this cobras “scales”! Gorgeous! You guys ok up there? This pair of fish joyfully have water spouting out of their mouths as they spin around and around. The cool part is they turn so that each plant on the fish gets equal sunlight! 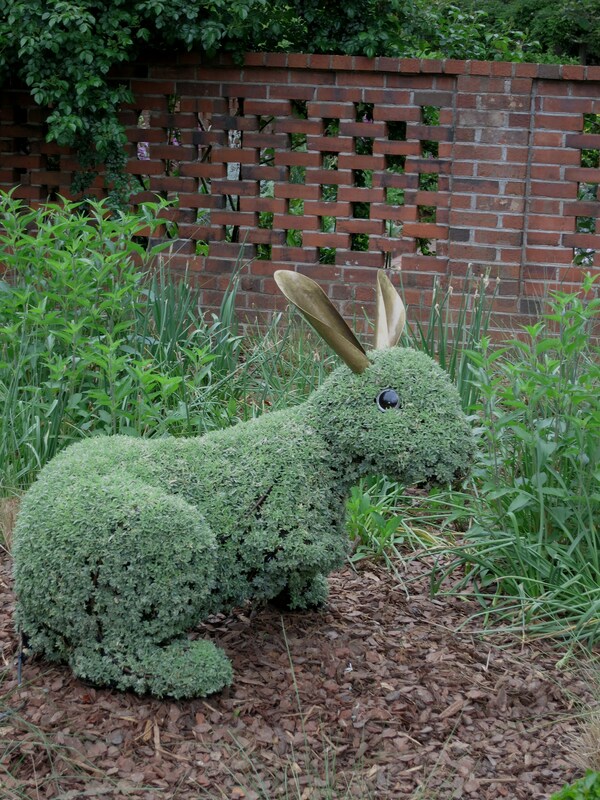 There are adorable little bunnies hoping all over the gardens. You don’t have to feed this species just water them. We were hoping they would let us take a nibble, but sadly no. 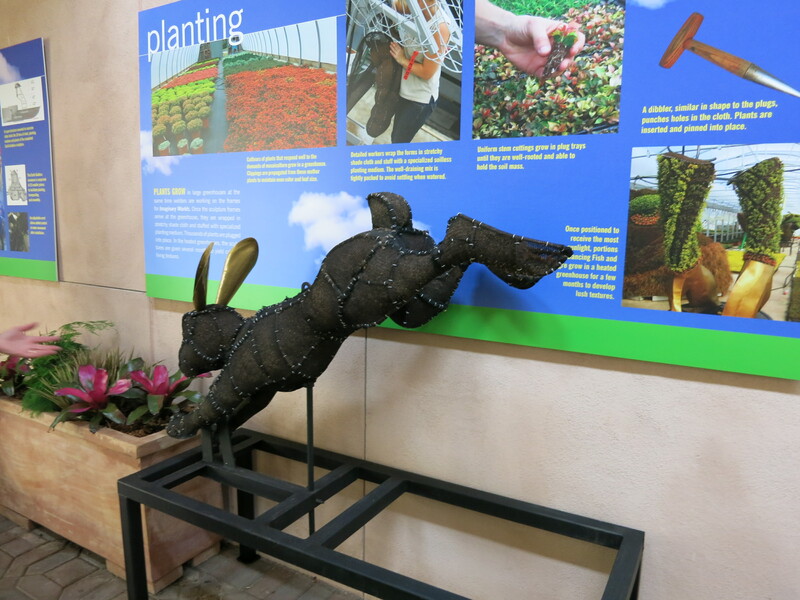 These large sculptures are located in the edibles garden where they have blueberries, pomegranates and asparagus. 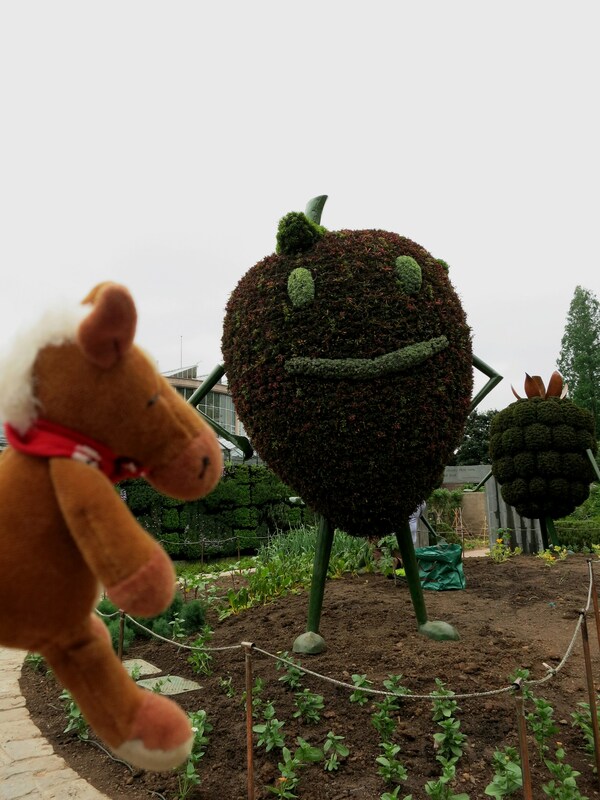 This place is an herbivore’s dream! 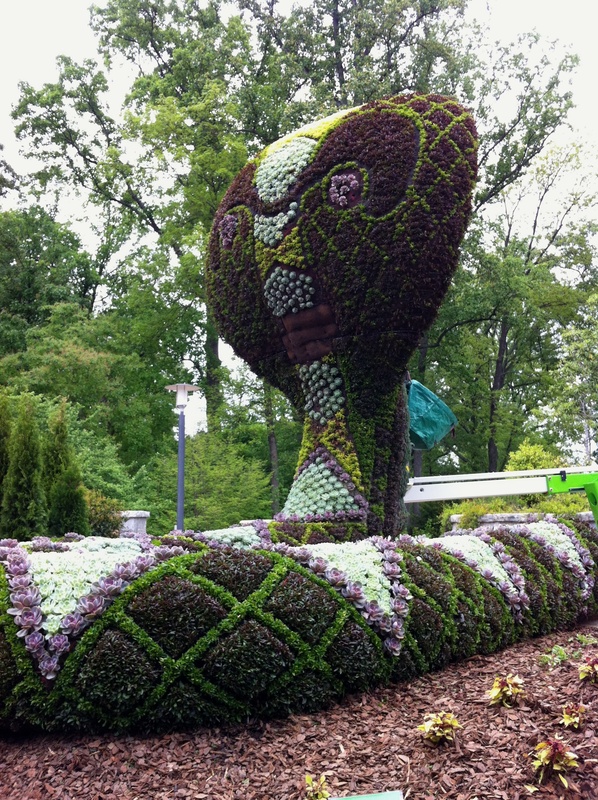 You can learn how The International Mosaiculture of Montreal makes these super sculptures though and it is a huge job. 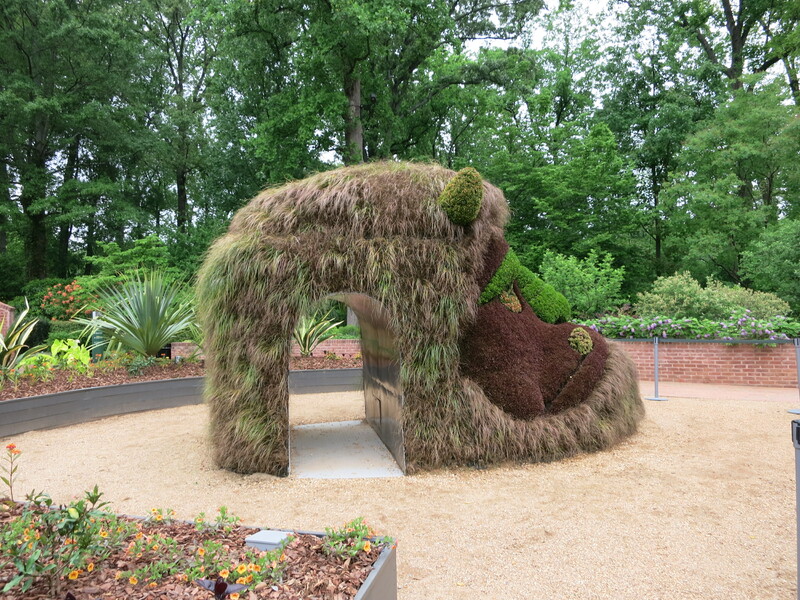 It took 15 refrigerated trucks and 140,000 plants to get the exhibit to Atlanta. This is how the sculptures look without the plants! 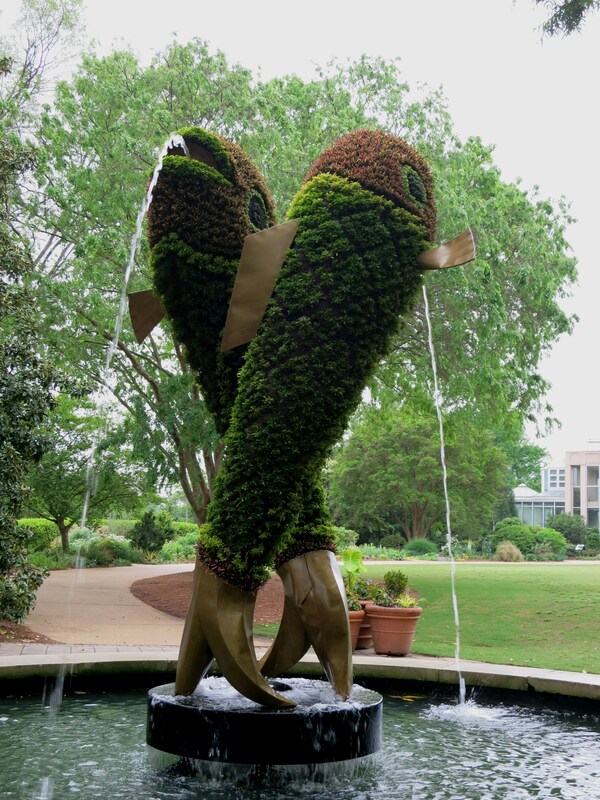 To celebrate the work the Atlanta Botanical Gardens does with amphibian conservation, they have frog fountains! 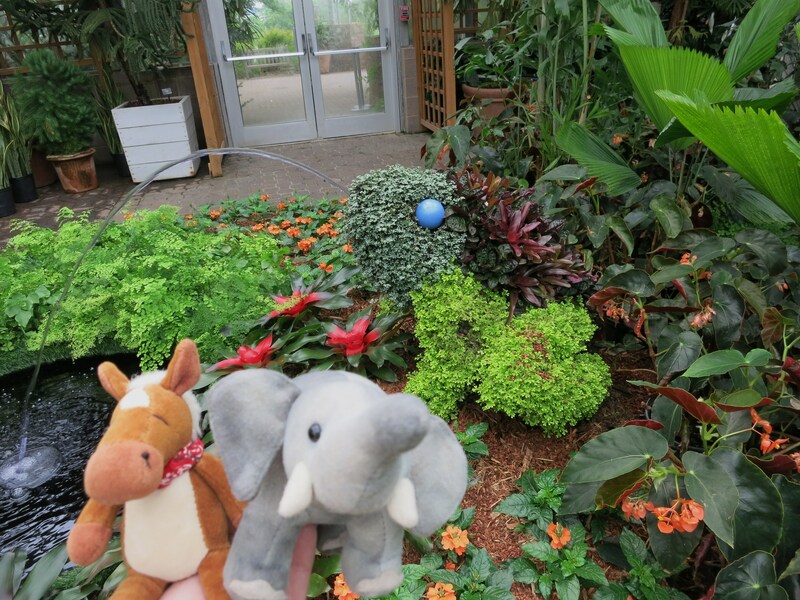 The gardens are also entering a masioculture competition at the Montreal Botanical Gardens this summer with four more frogs! 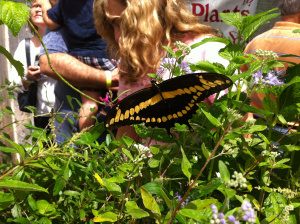 They have two large butterflies that have lantana on their backs! 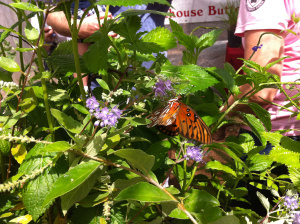 Lantana is great to grow in your own garden to attract regular sized butterflies! Check out this butterflies proboscis (the tongue)! 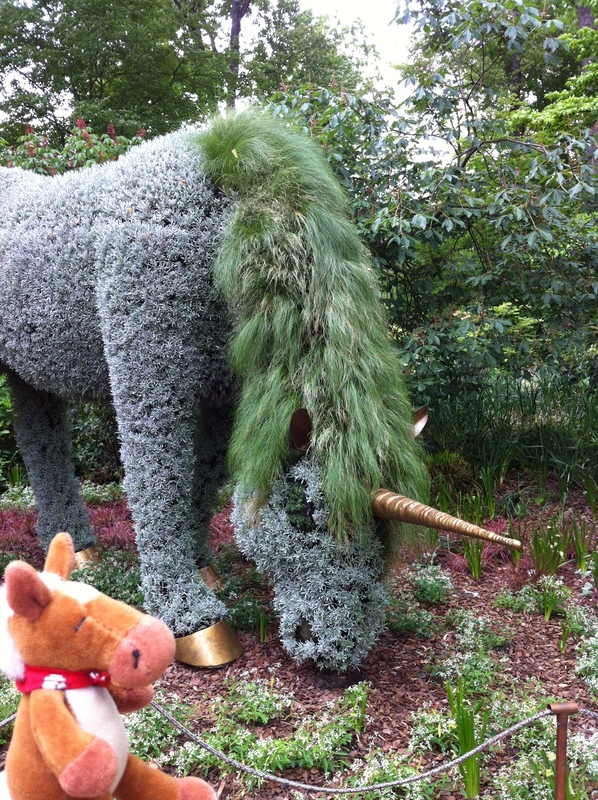 Edmond found a unicorn eating grass in the garden! Oh how he wants to be a unicorn! Who doesn’t love unicorns? Edmond wants a magical horn! This lovely lady looks over the Cascades Gardens. She is HUGE too! She is 25 feet tall and weighs around 29 tons! It took 40,000 plants just to get her to this look like this! And Ellie thought it took a lot to make her beautiful! 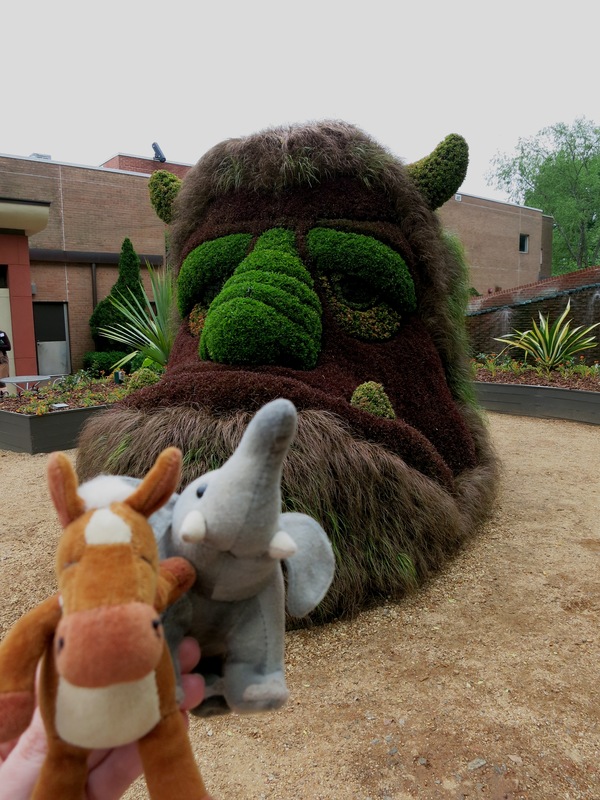 We really enjoyed this extraordinary exhibit and the beautiful gardens! There are more sculptures to be found as you make your way through the grounds. These amazing sculptures have a soilless mixture for the plants to grow in and the large structures have their own irrigation systems. Wow! 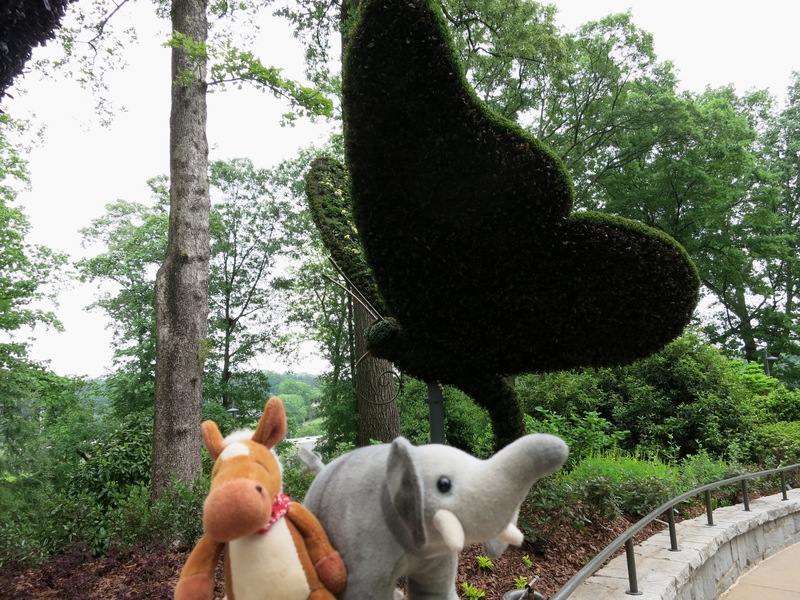 Grab the kids, your camera and your sense of wonder and head to the Atlanta Botanical Gardens to be immersed in a magical world! The exhibit opens today and runs through October! 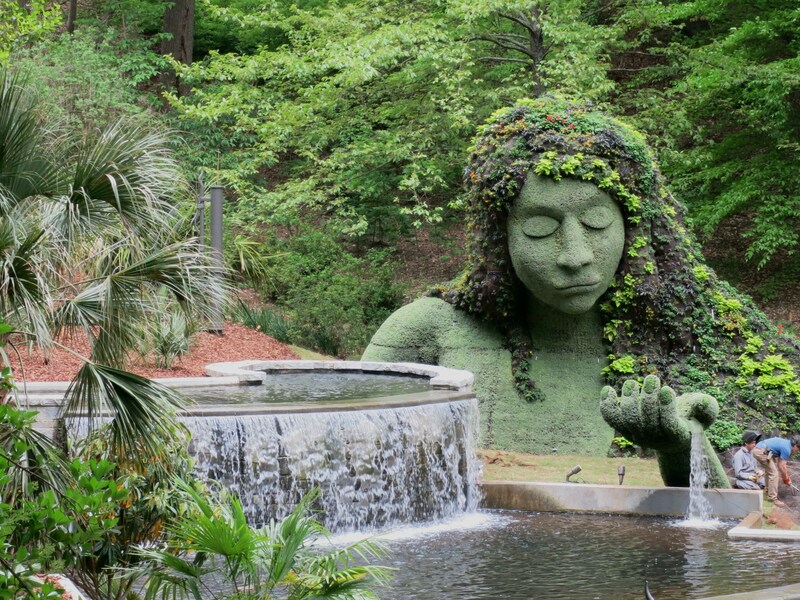 Check out the Atlanta Botanical Gardens website for tickets and information! 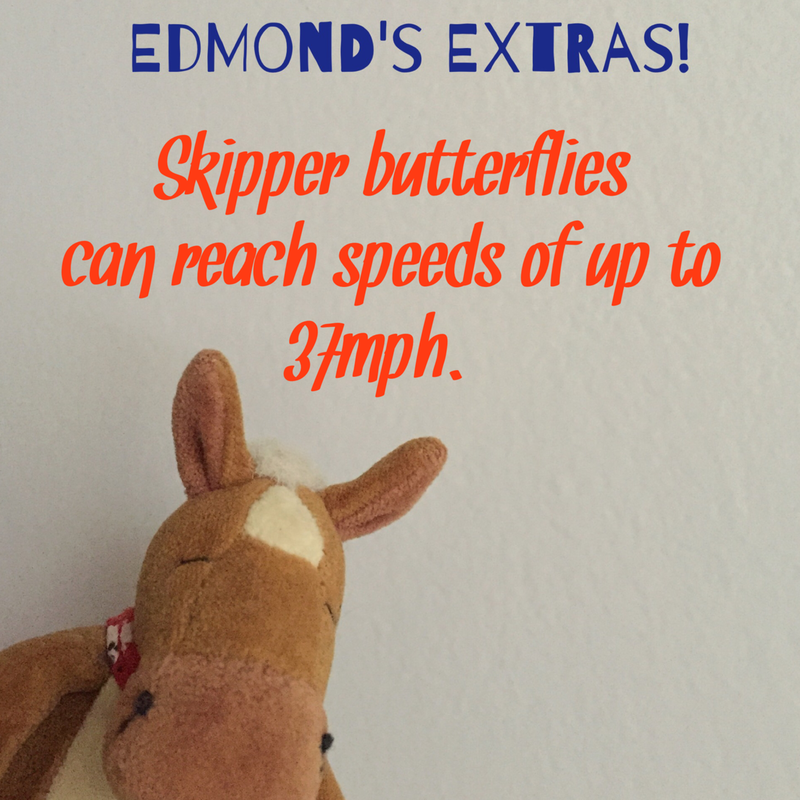 Today is Learn About Butterflies Day and butterflies are Edmond’s favorite! He loves watching for them all spring and summer! Do you have a favorite butterfly species? 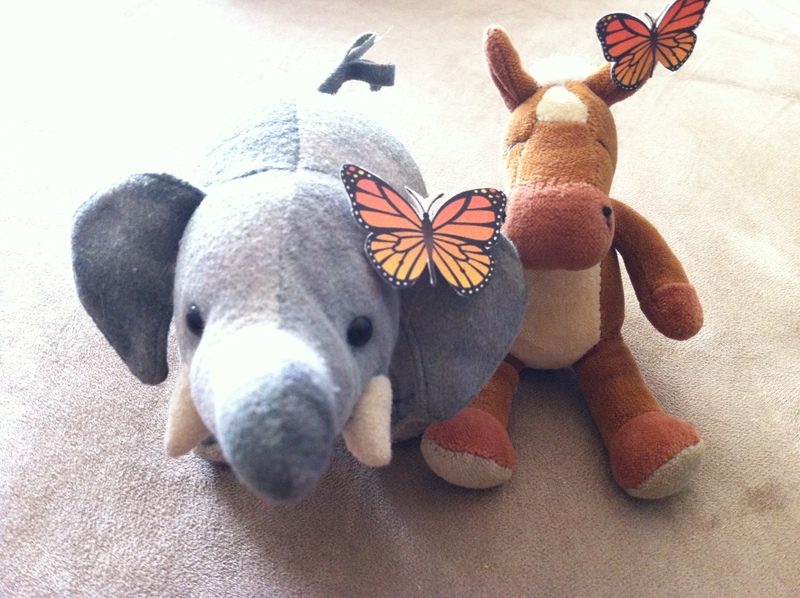 Edmond loves monarchs because they travel so far! 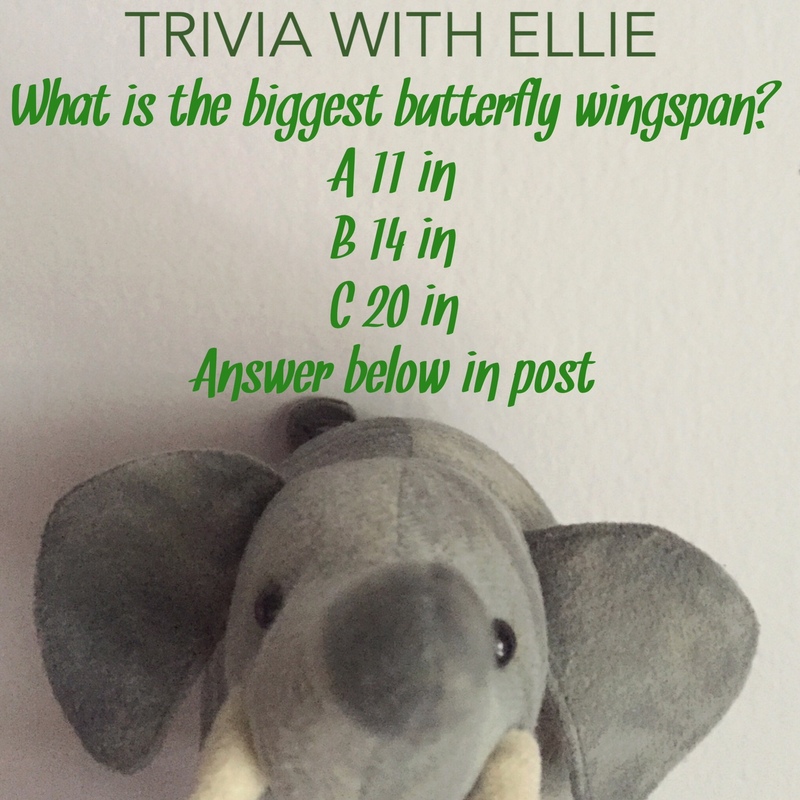 We’re going to celebrate Learn About Butterflies Day with fun facts, photos and a coloring sheet drawn by Ellie! Woohoo! They live on all continents but Antarctica. 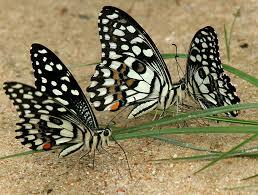 There are around 24,ooo species of butterflies. They can not fly if their body temperature is below 85 degrees. 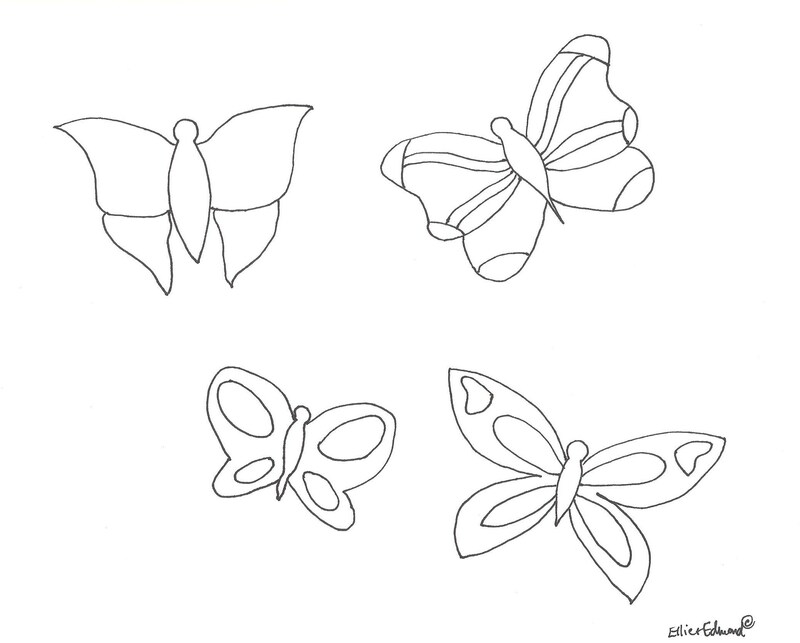 Butterflies can see red, green and yellow. Monarch butterflies have one of the longest migrations of any animal on the planet. Skipper butterflies can fly up to 37 miles per hour. 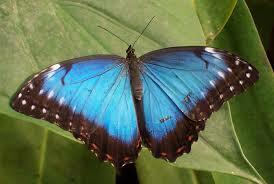 The largest butterfly is the Queen Alexandra’s Birdwing. 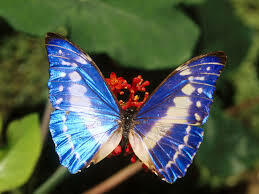 The smallest butterfly is the Blue Pygmy. Butterflies have a unique life cycle! We found this great video explaining it! 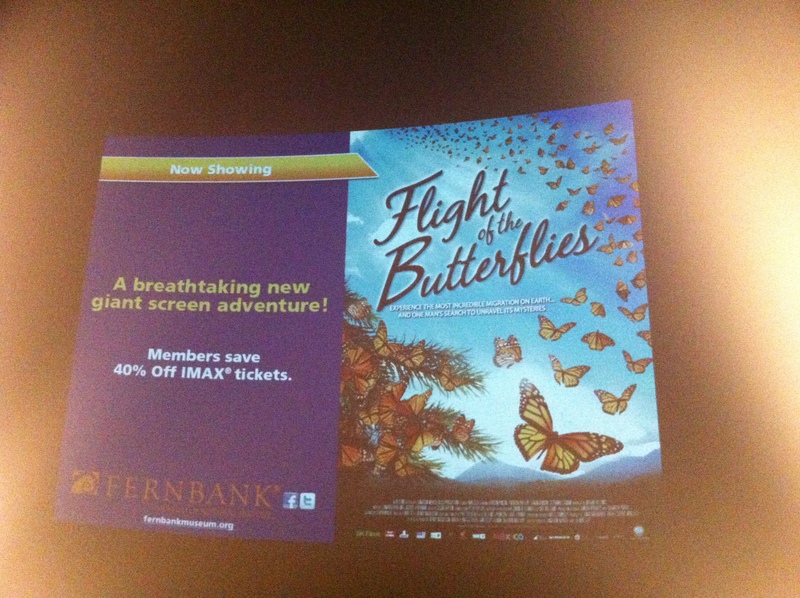 We had the privilege to catch a sneak preview of “Flight of the Butterflies” IMAX at Fernbank Museum of Natural History on Friday! 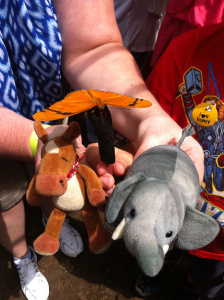 Edmond was beyond excited because butterflies are his favorite! 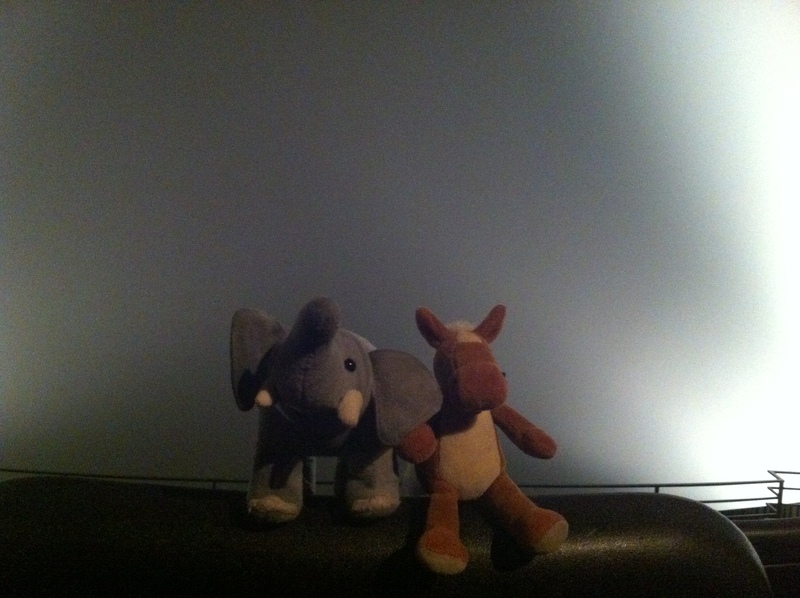 Here we are getting ready to watch the movie! This wonderful movie tells the story of Fred Urquhart, a scientist who worked for decades to discover the mystery of Monarch Butterflies and their migration. Fred and his wife Norah gathered a network of citizen scientist in the 1960s and 70s. They tagged and tracked butterflies from Canada to all over the United States and eventually to their migration home in Mexico. The movie not only tells Fred Urquhart’s story, but it follows three generations of monarch butterflies in a year’s time. It is that third generation of butterfly that will make the journey from Canada to Mexico in one of nature’s longest migrations. Monarchs are just amazing! Monarch Butterflies love milkweed, it is the only plant they’ll lay their eggs on. One female Monarch butterfly lays around 300 eggs. 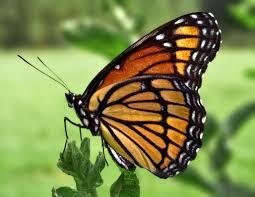 Monarch butterflies can fly up to one mile high. These fun facts are just a few things we learned watching “Flight of the Butterflies”. This amazing story is told with beautiful visuals and of course a giant IMAX screen full of Monarch Butterflies is the icing on the cake! We highly recommend you take a trip over to Fernbank Museum of Natural History to check out this great movie! You can also learn more about monarch butterflies on the movie’s website! We made our own Monarch Butterflies!